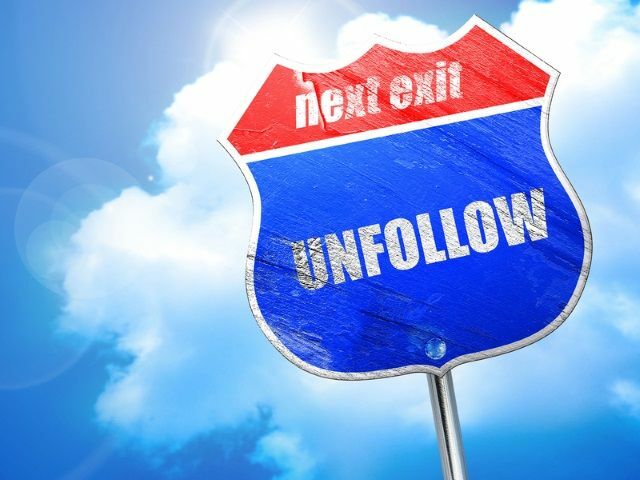 A good reminder: too many promotional posts, too much jargon and forced humour are all great ways to get people to un-follow your brand or business on social media. There are others, too - see below. Thanks for the link, Jim Lin at Ketchum. Most of the survey participants indicated that the most annoying thing brands can do on a social account is post too much promotional content. Nearly 40 percent were annoyed by brands using slang and jargon, 34 percent disliked a lack of personality, 32 percent disliked forced humor and nearly 25 percent were annoyed when brands didn’t respond to messages sent by the user.